Hello! 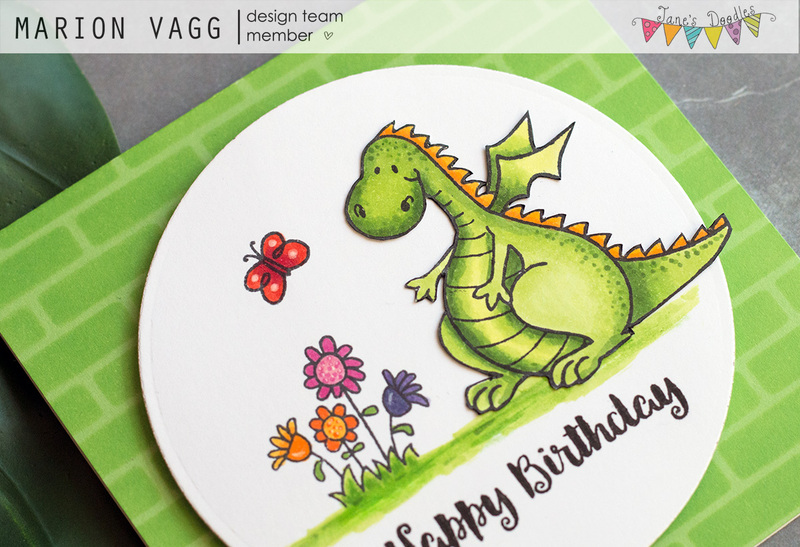 I have a card over on the Jane’s Doodles blog using the new Life is Good stamp set. You can find the post here. I have always wanted a mason jar stamp – and I finally have one! I can see lots of fun uses for this set. 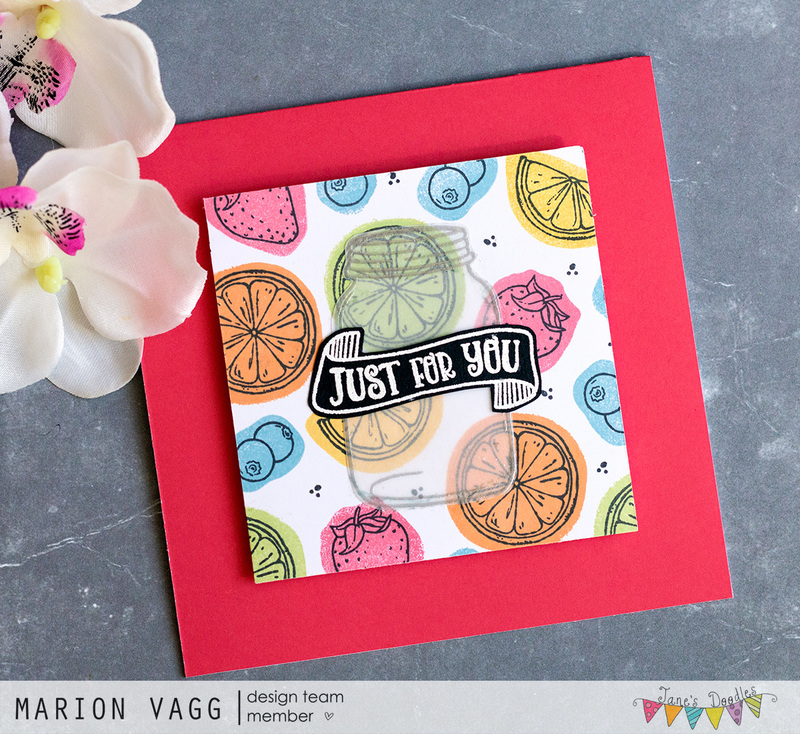 To create my card, I flipped over the various fruit stamps on my acrylic block and stamped the wrong side first. Once dry, I used the right side of the stamp and stamped with black ink. 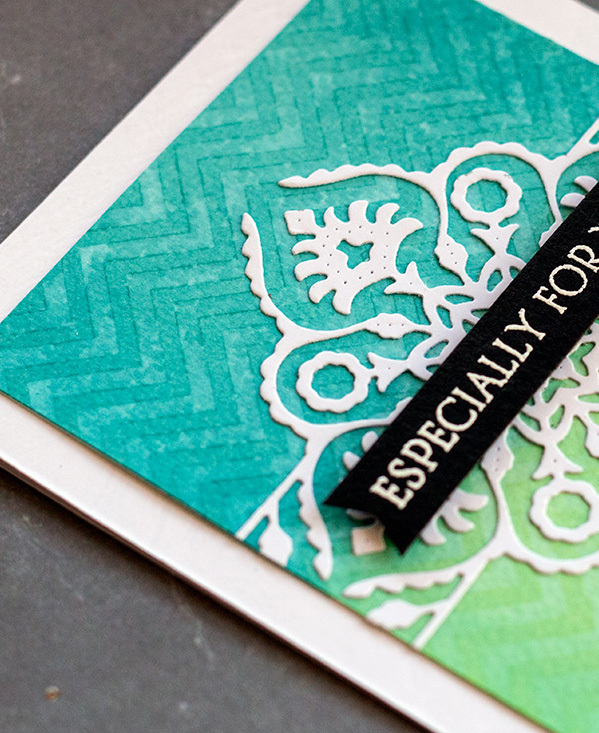 The mason jar is silver heat embossed onto vellum. I toyed with the idea of adding some tiny sequins into the jar, but I just couldn’t get it right, so I left it. I’ll certainly be doing a shaker version one day though. Hi there! I’m still burning the candle at both ends, but hopefully I’l be able to stop for a breath really soon! I’m popping in really quickly with my latest Jane’s Doodles card. I had some new Jane’s Doodles stamp arrive at my doorstop last week, and I couldn’t wait to play. This one uses the new Magical set. 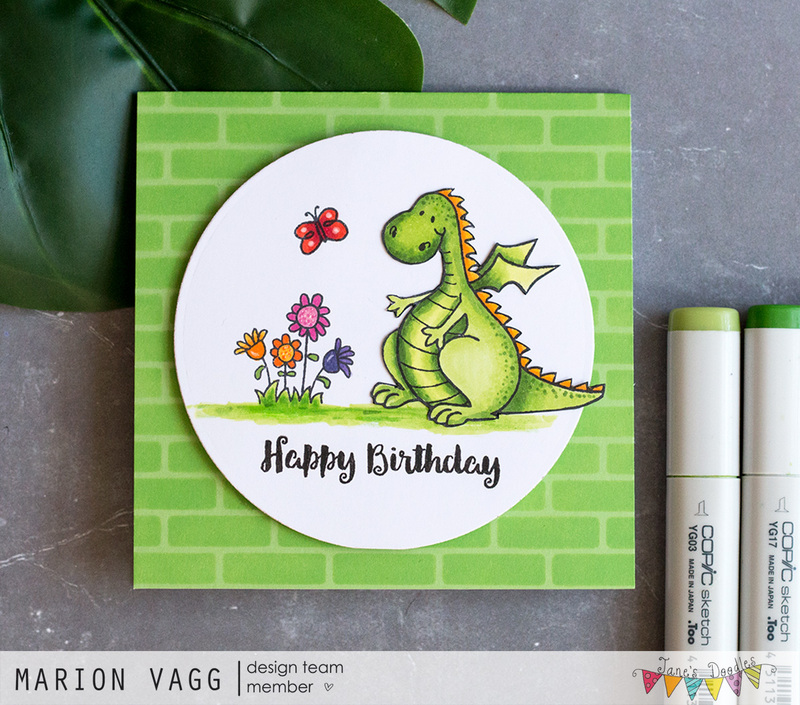 The JD store is closed at the moment while Jane is on a much needed break but make sure you head to the JD blog in the meantime, where a lot of the DT have been playing with this cutie-patootie stamp set. Look at that dragon. Is it the cutest? Coloured with Copics and I love the addition of the dots. It’s all in the details! Other Supplies: Copic markers, Wink of Stella clear glitter brush pen, Fun foam, MFT Brick stencil, sponge dauber, Uniball white Signo gel pen. Hi! I feel like I’ve been a little absent from blogland lately. My Reeder feed is brimming to overflowing with all of your wonderful blog posts that I just haven’t got around to reading! Life and work is just super busy at the moment! I’m sure many of you can relate. Anyway, I have a couple of Jane’s Doodles projects to share with you. 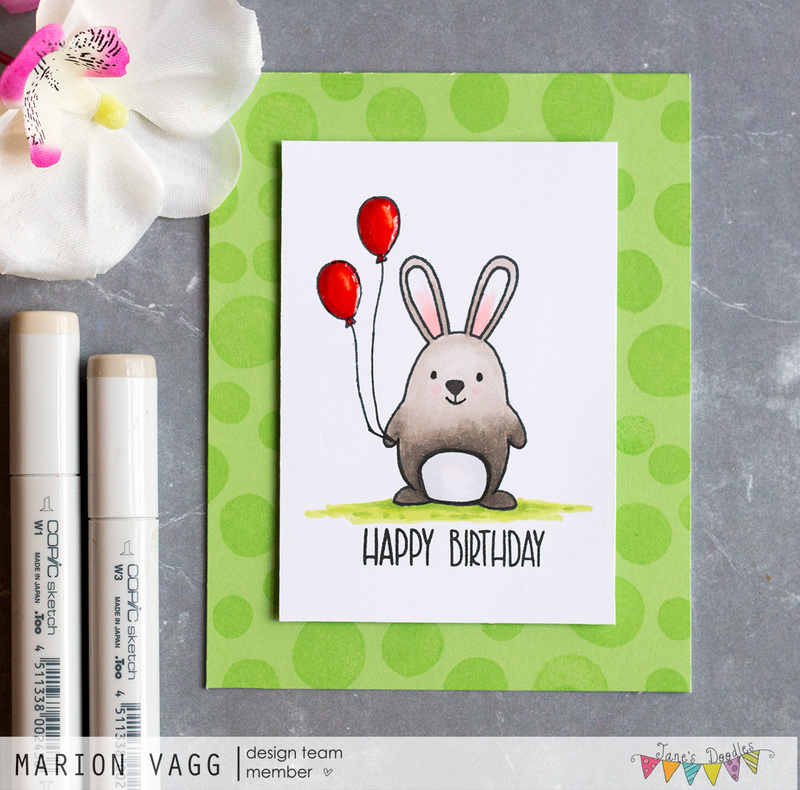 I was on the Jane’s Doodles blog yesterday with some sweet and simple bunny cards. Who doesn’t love a bunny? These cards use a variety of Jane’s stamp sets. 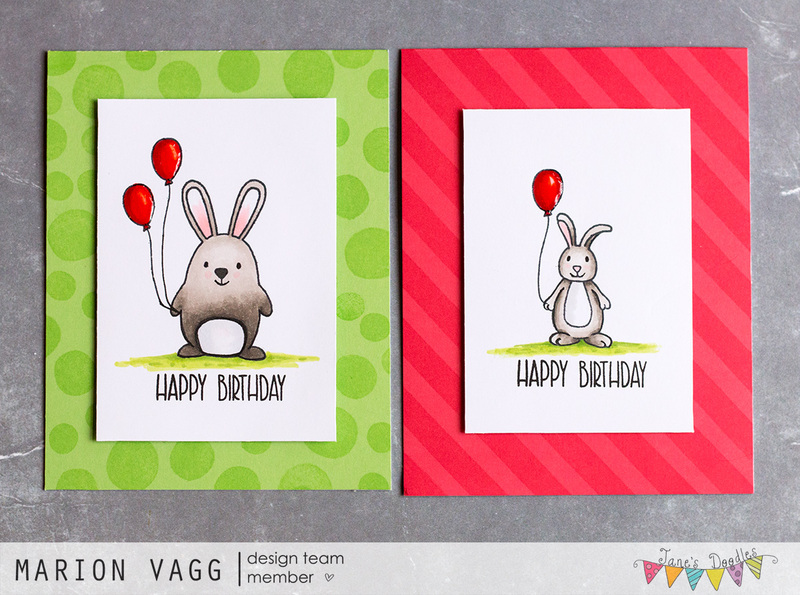 The tone on tone stripes and dots on the base of the cards were stamped with the Stripes and Dots stamp set. The small bunny below is from the Suzi’s Easter set and the balloon is from the Monster’s Squad set. 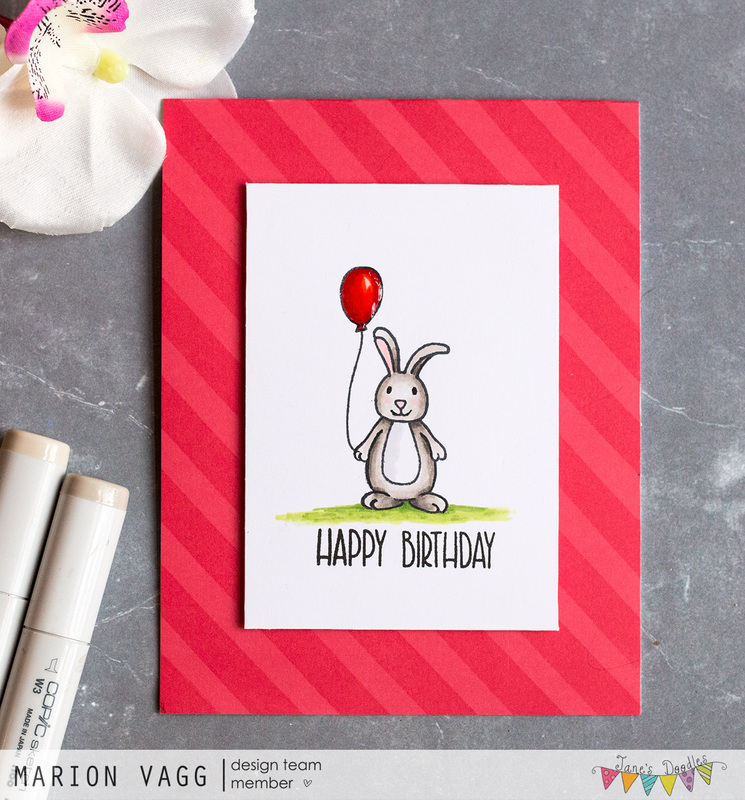 The big Bunny is from the Spring stamp set and the sentiment comes from the Belated Birthday set (I just did some stamp surgery and took out the word belated). To add some shine, I added Glossy Accents to balloons. All the images were coloured with Copics.